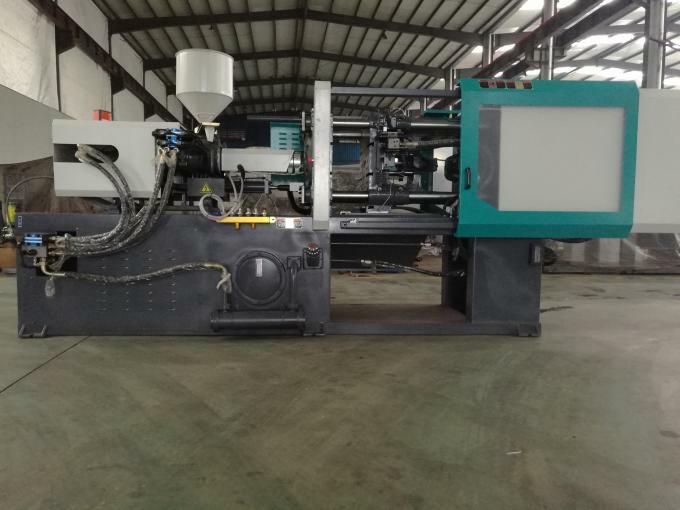 Automatic Mold Height Adjustment Saves the time and cost during the mold changing. The plates were designed using FEM software,ensuring a stable and rigid clamping system.Five point inward moving double toggle system ensures high rigidity and precision for mold clamping and also reducing stress and Strain effects. 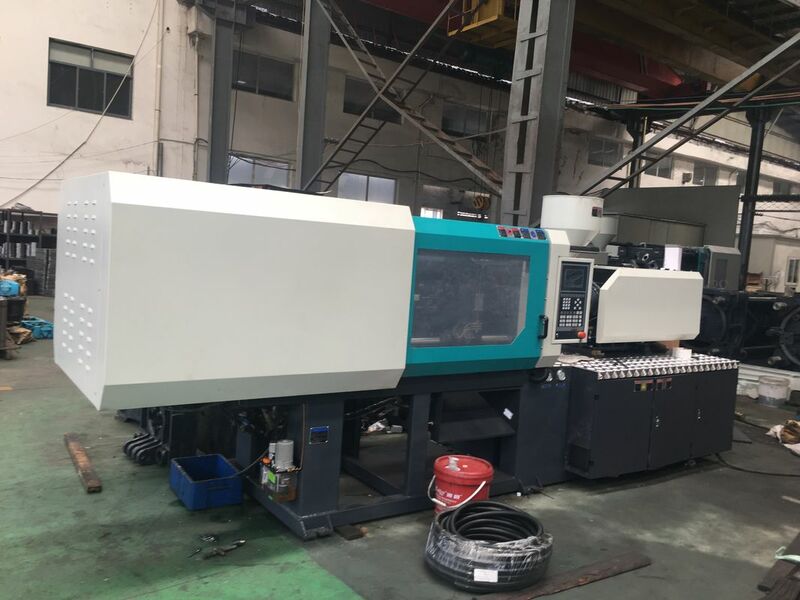 The hydraulic system using the world famous pump and control valve can control the machine running precisely,ensuring the precision,reliability and durability of whole machine. Dual-pillar supporting and dual-cylinder injection balance devices ensure the stress on screw balanced during injection. 1.CPU controller and display are independent and reliable. 2.A larger color LCD screen enhances clear display and supports multi-language compatibility. 3.The control system also supports remote monitor.In the event of a control problems,the machine can be connected to internet through a special interface.Inject service can realize remote fault diagnosis and maintenance. 4.A screen saver function extends the LCD life. 6.A data hardware lock is provided to prevent unauthorized people from effecting the machines performance. 7.Closed Loop PID barrel temperature control. 8.Dust and waterproof control cabinets provide a neat and tidy enclosure all electrical control components. Injection unit adopts duble-cylinder design, more higher injection pressure, more simpler structure and lower malfunction rate.